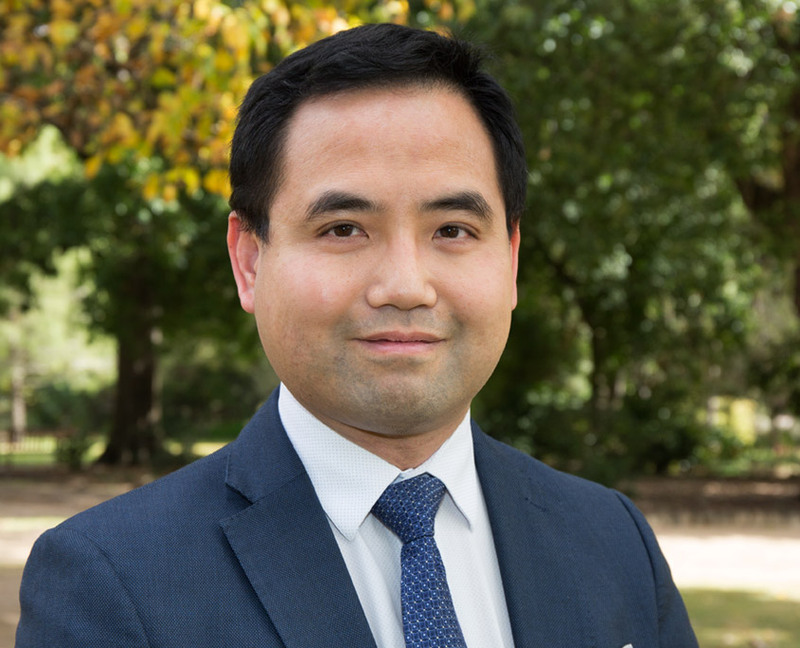 Dr. Lindsay Chow is a gastroenterologist who obtained Bachelor of Medicine, Bachelor of Surgery (Hons) from the University of Melbourne in 1995 and Fellowship of the Royal Australasian College of Physicians in 2002. He has been providing endoscopic and internal medicine services in regional NSW for fifteen years. Dr. Chow has admitting rights to Wagga Base Hospital, Wagga Endoscopy Centre, Albury Wodonga Health, Albury Day Surgery and Albury Wodonga Private Hospital.